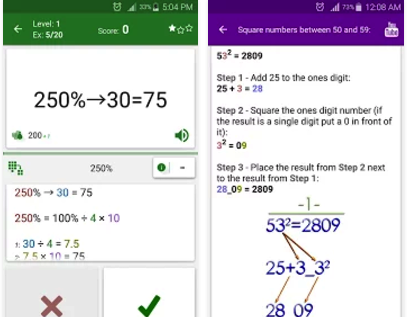 A few weeks ago we shared with you here in EdTech and mLearning a list of 10 good iPad apps to help students with their homework. 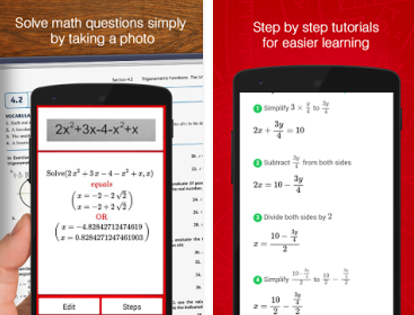 Here is another list of equally important apps for Android users who need help with their math homework. 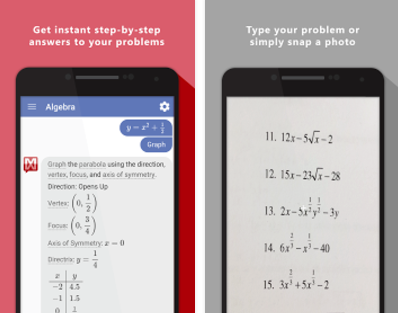 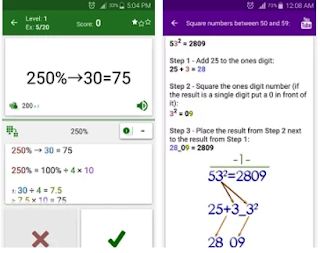 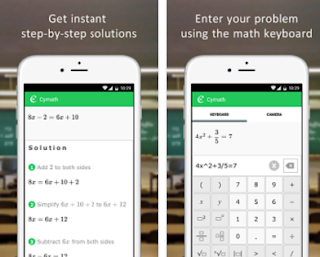 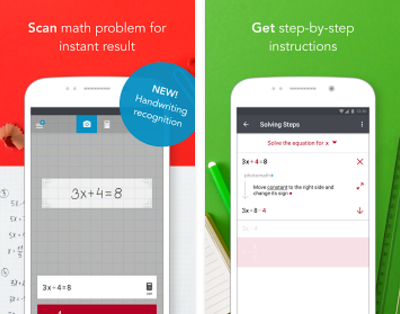 The apps are meant to help students find solutions to their math problems but are only to be used as a last resort after students do all their best to work them out on their own. Check them out below and if you have other suggestions to add to this list, share with us in our Facebook page.